As Australia's leading certified independent laboratory and agronomic services company, we understand the importance improving the bottom line of our growers. Our mission is to improve the efficiency and profitability of producers by facilitating the optimal use of crop production inputs through monitoring, testing, training and consulting services that represent worlds' best practices in crop management systems. We take an integrated, holistic, approach to everything we do. 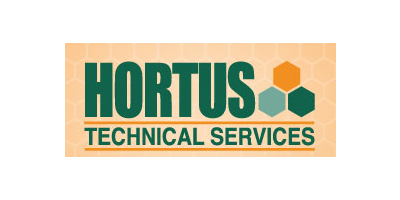 With the breadth and depth of agronomic expertise unrivalled in Australia, the national network of Hortus consultants and distribution partners give our clients the cutting edge that is required to compete in today's global marketplace. Hortus has 30 years of experience in all major crops produced in Australia from Avocadoes to Zucchinis.